I could not be more excited to announce the newest addition to Pautler Design—sort of. 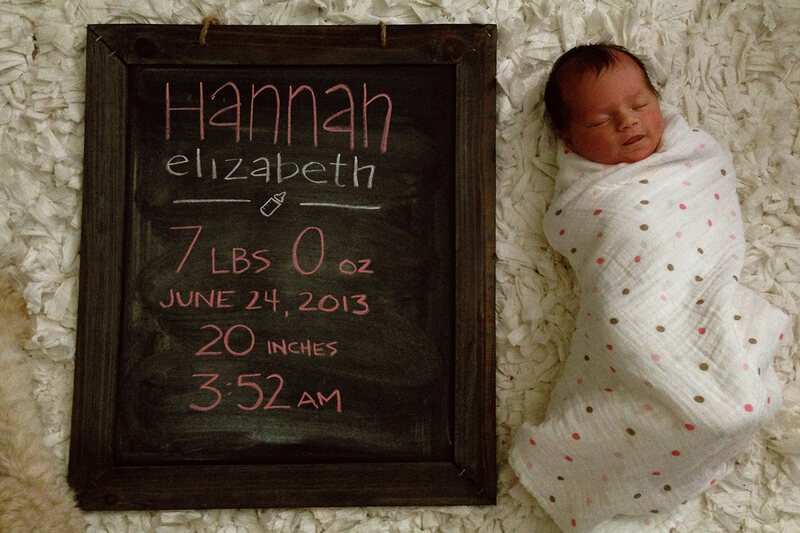 My new daughter, Hannah Elizabeth Pautler, was born Monday morning, June 24th, at 3:52am. She weighed 7 lbs, 0 oz and was 20 inches long. My wife and I are adjusting to life with three and loving every minute of it.